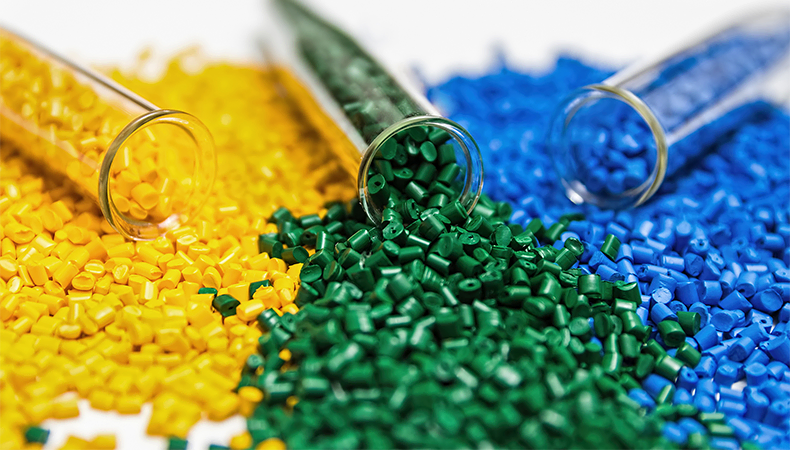 Injection molded parts and products are common in many industries, so much so in fact that commodity molders are often the go-to for injection molding projects. This can be the appropriate choice in many cases, but for industries requiring specialized devices and components, no aspect of a project can be left to chance. This is especially true in the case of resin selection, since the plastic used in production largely dictates how a part or product operates within the end-use environment. Knowing this information is imperative for critical-use applications, where risk mitigation and performance are paramount. With more than 25,000 types of resins available, it would seem that finding the right resin for your project would be easy; however, finding the exact match that aligns with all of its necessary characteristics requires a concentrated effort. Moreover, it requires collaboration between your team and an experienced complex injection molder early in the design phase and throughout production. In short, your team is the expert about the project — what an injection molded part will be exposed to and what it must withstand within the parameters of a critical-use application. The molder possesses the plastics and engineering expertise that will eliminate a lot of guesswork or backtracking as to which material should be selected for the part. While these lists are not intended to be exhaustive or mutually exclusive, they outline just how difficult it can be to find a resin with characteristics that fulfill the specific needs of each critical-use application, especially if you’re relying solely on material specs from a plastics manufacturer. Input from a qualified complex injection molder, like Kaysun, gives you detailed information about — and greater confidence in — how resins respond to various combinations of process variables and successfully meet your project needs. Learn more about key considerations for assessing your project from a materials perspective in Resin Selection for Industrial Applications. Click the button below to access your copy now!